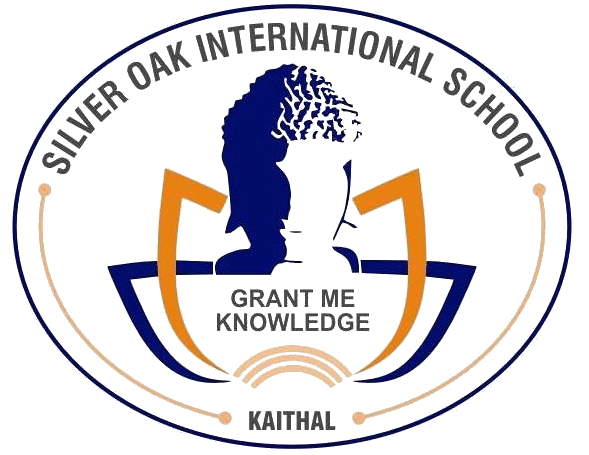 Each child at Silver Oak is groomed in rich and stimulating environment with warm, loving and supportive teachers whose primary goal is to help the children find their own roots and wings. The non pressured atmosphere helps our little ones acquire a solid sense of security, positive self-esteem, and a long- term enthusiasm for learning. Our aim at SOIS is to raise lifelong learners who in their own way, are able to make a positive difference in the present global environment . With an envisioned anchor, Dr. Sonali Chaudhary and with a dedicated Core Management Team, Silver Oak International is bound to sail towards the golden horizon of High Standards.